There’s no doubt that eating a healthy, balanced diet and exercising regularly are the foundations of any sustainable weight loss plan. But what if we told you that we could give you a boost that could help you start shedding those extra pounds more quickly than with diet and exercise alone? We know it seems like it’s too good to be true, but we promise, it’s not. 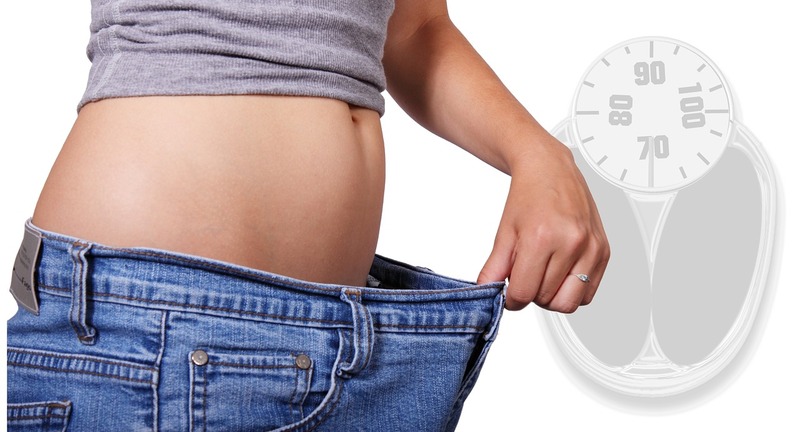 Lipotropic injections are the secret ingredient to helping you burn fat more quickly. More specifically, it’s what’s in the lipotropic injections that matters. We offer several different options, but one of our most popular, Lipo Excel, contains a naturally-occurring compound called adenosine monophosphate, that increases your metabolic rate and helps you lose weight faster. When combined with other natural compounds and vitamins, adenosine monophosphate is a fat-burning force to be reckoned with. Vitamin B12 is another major ingredient in our lipotropic injections. When adenosine interacts with vitamin B12, it leads to increased energy and faster weight loss. That’s because the compounds work together to increase your body’s metabolism. Lipotropic injections also include choline, a compound that your cells, nerves, and brain need to function optimally. Choline also helps transport nutrients through the body. Studies show that people who are deficient in choline tend to gain weight and have a harder time losing weight. When you give your body a boost of choline through lipotropic injections, it ensures that you have a healthy level of choline in your blood, allowing you to lose weight more effectively. Inositol is a type of B vitamin that doesn’t get much attention, but it should. The vitamin helps transform your body’s fat and prevents it from accumulating in your brain, arteries, and heart. Instead of building up in these vital areas, when they come into contact with inositol, the fatty deposits break down. This leads to a reduced appetite and a lower cholesterol level. Some of our lipotropic injections also contain methionine, an amino acid that helps neutralize toxins, reduce inflammation, and boost metabolism. If you want to learn more about our lipotropic injections and what kind of packages we offer, check us out. If you’re ready to boost your weight loss, come in and see us at any of our locations. No appointment necessary!